100% Cotton Flat Sheet to fit UK Single, Double, King & Super King beds. Can be used as a bed sheet or in addition to a quilt and blankets. Yarns are combed before weaving to remove knots, ensuring a soft and long lasting fabric. Samples and a brochure are available, to receive these please call 01706 220020 or email us your details. 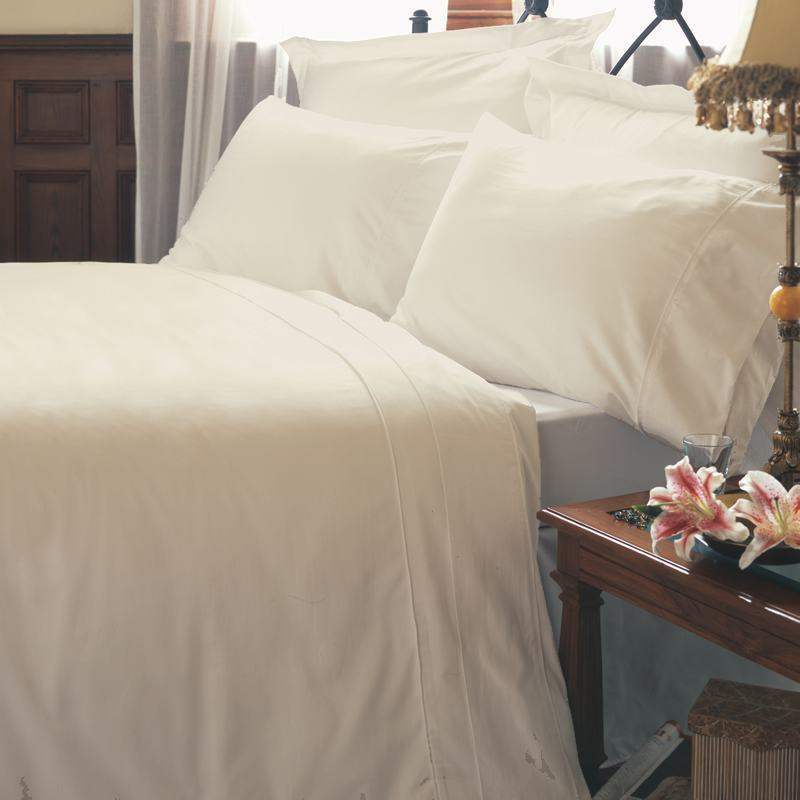 Long Single Fitted Sheet in 100% CottonMade in soft, durable 100% Cotton, high 200 Thread Count Perc..
100% Cotton Ivory, 200 Thread Count High Quality Cotton PercalePercale fabrics are combed bef..